There are only two beach towns in Southern California that offer a large number of Contemporary architectural homes that are on the market for sale. These cities include Laguna Beach in Orange County and La Jolla in San Diego County. Similar to Laguna Beach, La Jolla has many rolling hillsides that offer a prime location for this architecturally stimulating homes that can offer panoramic ocean views. The highest concentration of these homes will be found in the La Jolla Village, Muirlands, Country Club, La Jolla Shores and Soledad South neighborhoods. 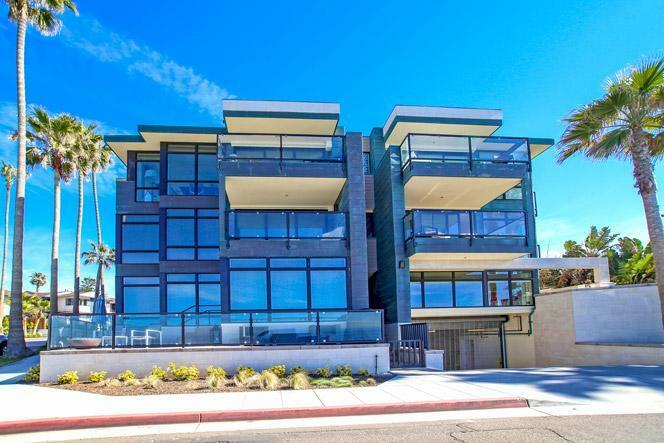 We have gathered the current list of available condos here including homes for sale and Contemporary homes for sale in La Jolla. Please contact us at 858-200-7562 with questions regarding any of these listings.